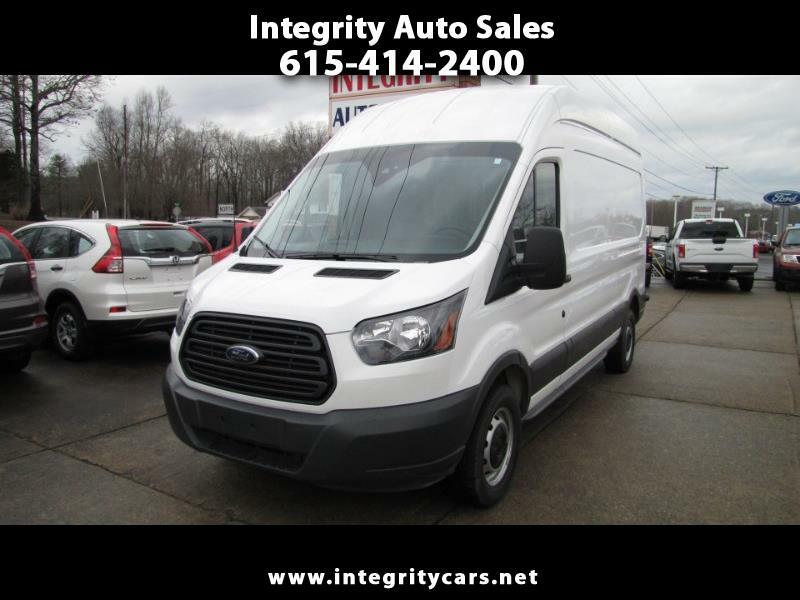 ***A very Nice 2018 Ford Transit 250 Hi Top Cargo Van with only 33k miles and in awesome condition inside and out. Very Clean Van. If you are looking for a Hi Top than Please don't miss it...Hard to come by. For business or recreational use come and see it for yourself. Under Remaining Factory Warranty. Call 615-414-2400 Have great day.